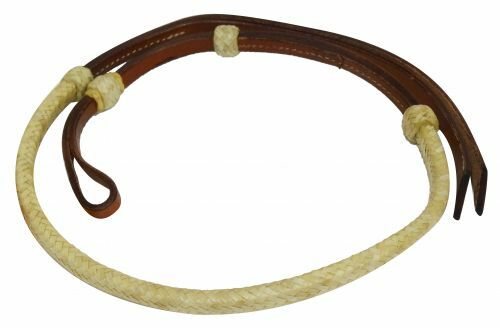 #922510 10 foot Leather braided bull whip with wooden handle. 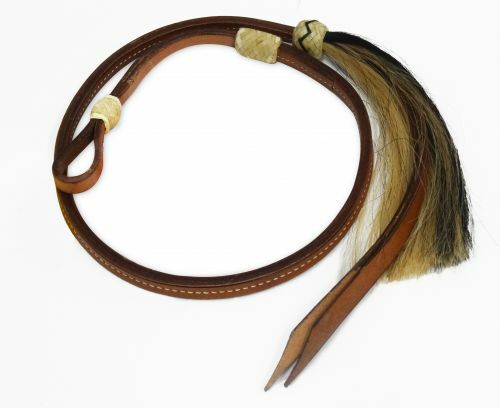 #92258 8 foot Leather braided bull whip with wooden handle. 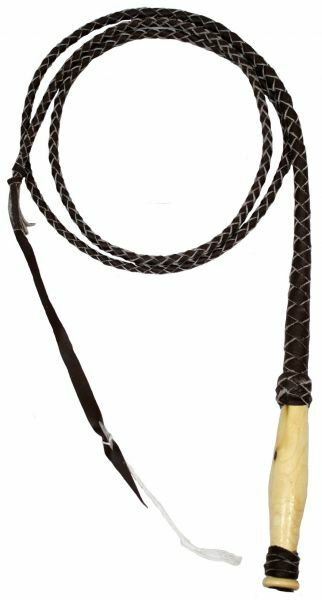 #92254 4 foot Leather braided bull whip with wooden handle.